When I bought the Yamaha EF1000 generator ages ago, it was great! Quiet and compact. Something happened over time and it still runs fantastic but it sure is LOUD now. So loud that, being respectful neighbors, we waited for the owners of boats near us to leave before using it. 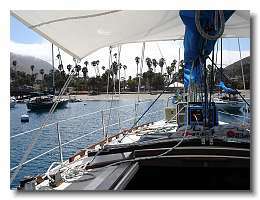 The last couple of trips to Catalina I’ve seen the Honda EU2000 generator on lots of boats. Mostly seeing because I really couldn’t hear these generators, not from the distance of the next mooring over from our boat. Why do we need a generator? After all, the alternator charges the batteries on the boat… well, lots of reasons! Running the diesel in idle to charge batteries isn’t the best thing for an engine. If you’re motoring that’s one thing, but hanging out on a mooring for a few days is another. We like using the laptops and keeping the cell phones charged up. Would be nice to use the refrigerator instead of using it like an icebox. Some people put lots of golf cart type batteries on board and use an inverter to power their AC devices. We don’t have that much battery power or even room for more batteries, much less changing out the alternator to handle charging a different configuration. A generator was a great choice years ago and now… time for an upgrade! 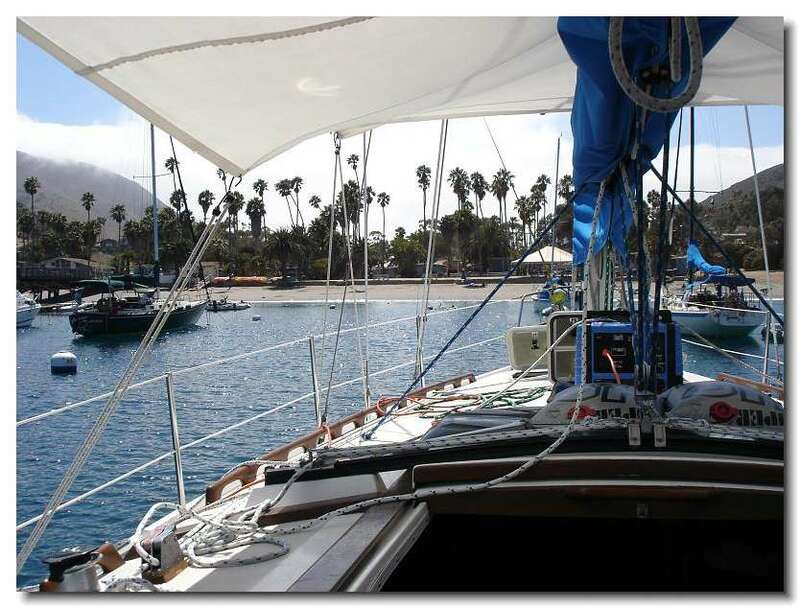 Ordered that Honda EU2000IA generator from wisesales.com – will be hanging out in Catalina this summer in peace and quiet with plenty of power for all the toys. Best price I found for California was from Wisesales.com, you have to call for the price (Honda's policy). I paid $894.90 in 2010. Free shipping and no sales tax was the clincher on the deal. BTW - in the model name 2000IA, the I is for Inverter, and the A is for American market.